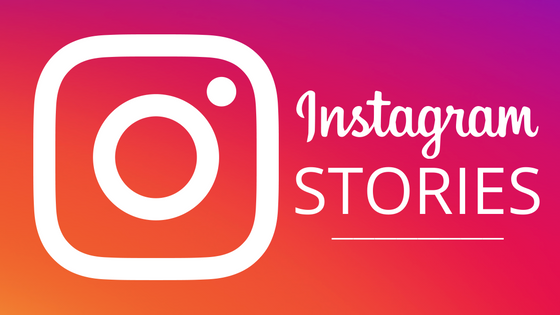 Facebook-owned image and video based app Instagram on Thursday stated that more than 200 million people use the Instagram stories every day. Snap, the parent company of Snapchat, said it has 161 million active users a day before of its IPO last month. The 200 million figure, shows how many people see stories on Instagram every day. The company will not share that how many users actually publish stories. Instagram launches the similar feature of Snapchat last August and reached 150 million daily users in January. The social media giant introduced almost identical stories feature on Facebook & WhatsApp in late March. In 2013, Facebook unsuccessfully tried to buy Snapchat for $3 billion. Facebook added new selfi stickers to Instagram on Thursday. Now users can turn the image themselves into a sticker and share it with friends. In the coming days, Instagram will add geofilters to Chicago, London, Madrid and Tokyo. The stickers are designed by local artists, and users can click any geofilter to learn more about artwork.